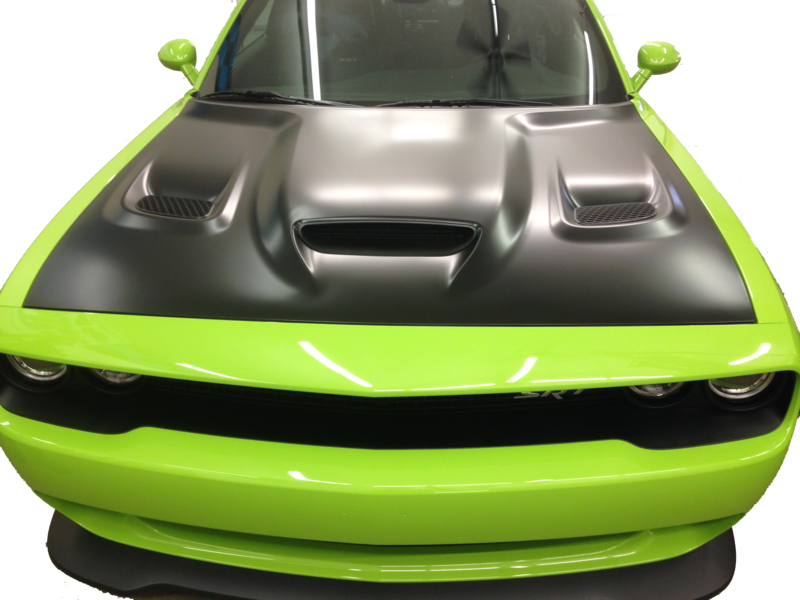 Ohio Akron, Canton, Cleveland, Auto Pro Design offers the highest quality of product and service on the market today. Since 1993, we have provided superior service to our customers and have assisted them in achieving their goals. Our years of experience and commitment to excellence have earned us the reputation as the best graphic design company in the area. 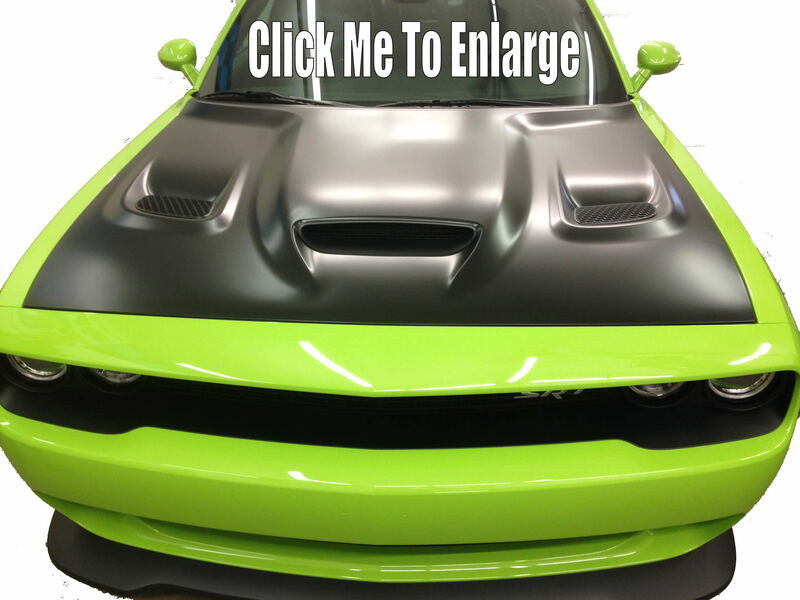 Matt Black Or 3D Carbon Fiber Hood Wraps $295. 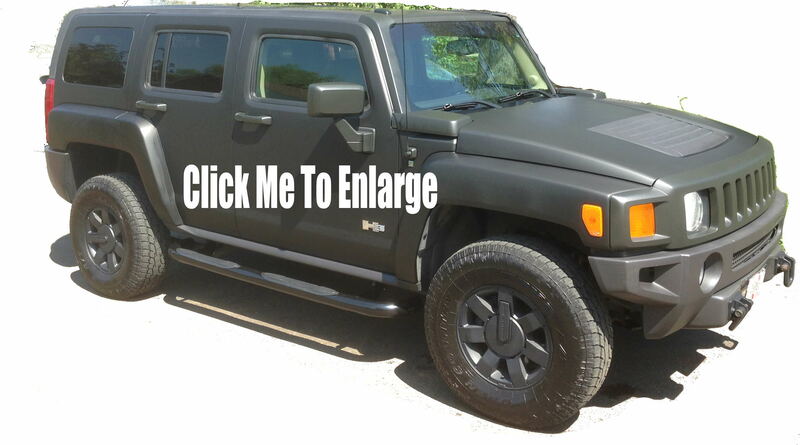 We offer customized vehicle graphics and wraps. Use your Vehicle to advertise your business or unique personality. You are only limited by your imagination! If you want something subtle, consider spot graphics. Want something that will really draw attention, then go bold and wild! 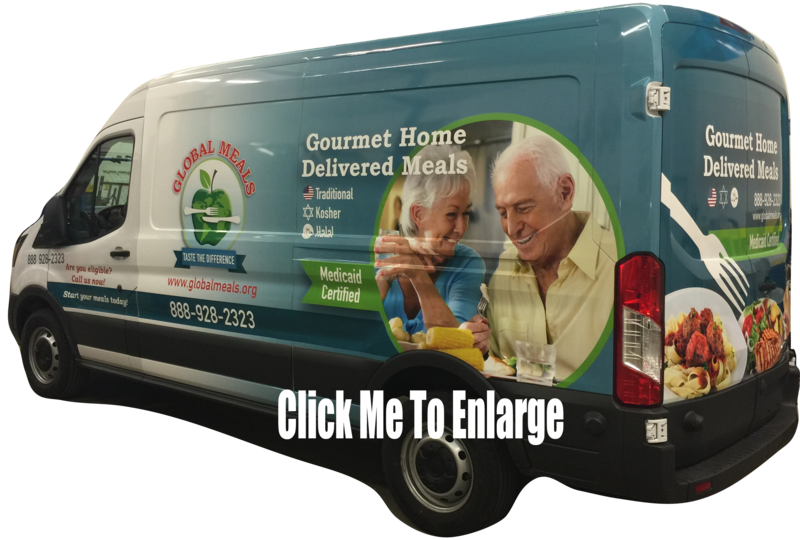 We have the capabilities to design, print and install a unique- one of a kind wrap to advertise your product or services. 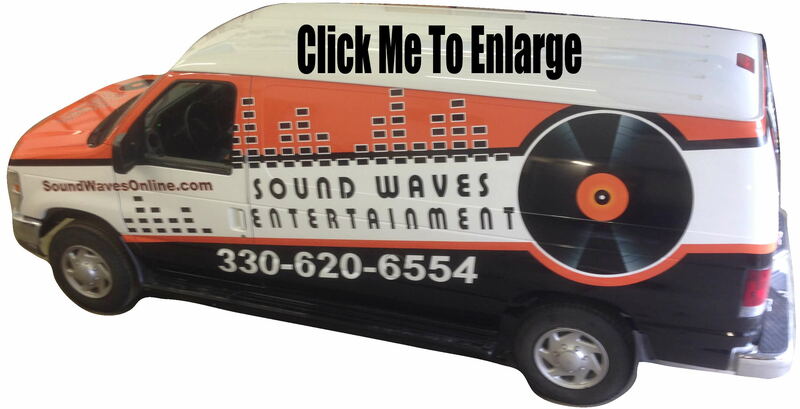 Vinyl vehicle wraps are a mobile sign. IF YOU HAVE TO DRIVE YOU SHOULD ADVERTISE! Whether parked or mobile you are drawing attention to your Company and Services. Routes and messages can be optimized to target specific demographic groups. 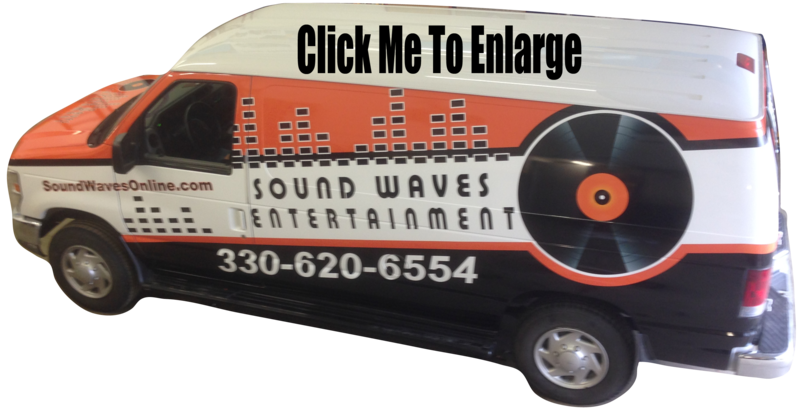 Vinyl wraps are a very affordable, cost effective way to market and promote your business. 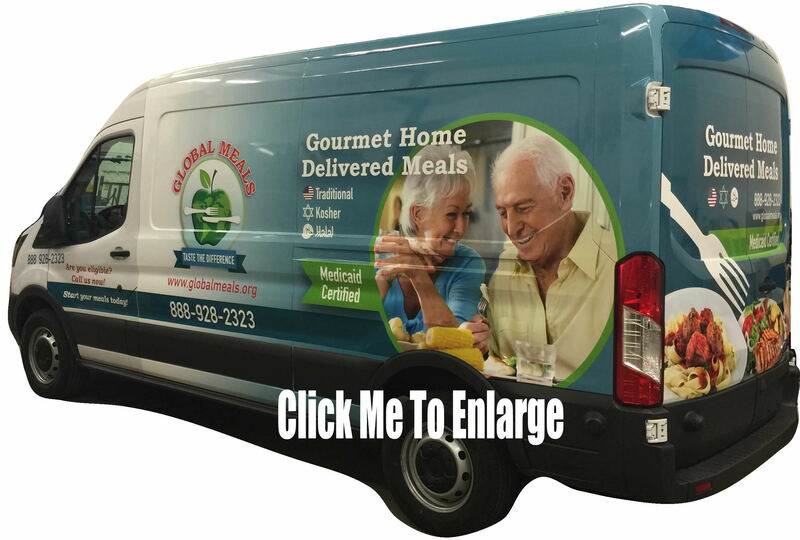 In fact, mobile media advertising offers the lowest cost per impression of any advertising media - TV, Radio, Print ad's - You are getting the most bang for your advertising buck with vinyl graphics or vehicle wraps. Whether you have a fleet or single van to deliver your product or services- vinyl 3M graphics transform your vehicle into a powerful cost effective media asset designed to promote sales and business growth. Tell us what you are looking for, how long you want the graphic to last and we'll help you custom design something that's right for YOUR needs and budget. We offer a wide range of graphic solutions that allows you to select installations for either long term campaigns, short term promotions or even a combination of both. Using only top quality 3M products, you can count on reliable performance for the intended life of the graphic. 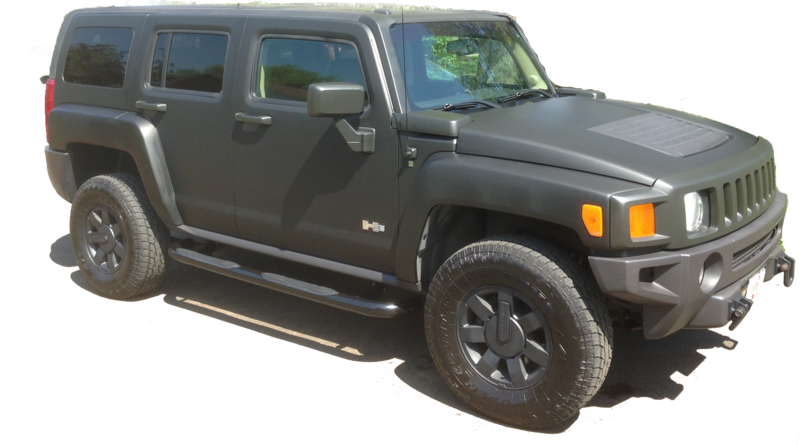 Browse thru our portfolio and see the quality of our work with the variety of vehicles that can be wrapped! Car wraps, Truck wraps, Dragsters, Trailers, Police, Ambulance, Fire Rescue, ATV’s practically anything on wheels! Our Company is based on quality and professionalism. If you need a vehicle wrap or want some idea's on how to best use your Advertising $$ give us a call.